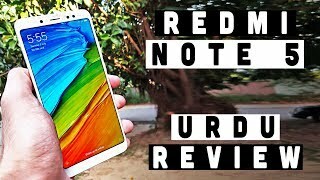 Xiaomi Redmi Note 5 Pro got better chipset which is going to improve the performance of the device. Qualcomm is the manufacturer of Snapdragon 636 chip and now Xiaomi’s Redmi Note 5 Pro is going to run with octa-core processor but instead of Cortex A53, you will get Kryo 260 to control the power consumption and performance of the Xiaomi Redmi Note’s processes. 1.8 GHz will be the clock speed on which it is going to maintain the progress of the tasks. GPU of the device is also changed due to the change in a chip of Redmi Note 5 Pro by Xiaomi. Adreno 509 GPU is going to work out with 4/6 GB of the RAM. Just like its RAM internal storage also have different variants and you will get the Xiaomi Redmi’s Note 5 Pro in 32 GB and 64 GB versions. 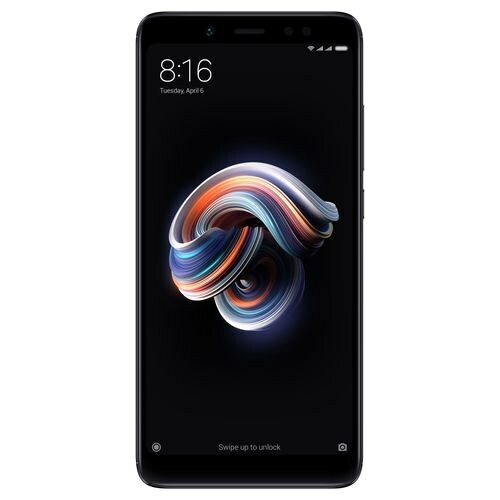 The camera department is also improved and now, instead of a single camera, you will take the pictures with Dual camera lenses of Xiaomi Note 5 Pro where the main 12 MP lens is followed by the 5MP lens.